This entry was posted in IKS. Bookmark the permalink. The International Kodály Society announces its 2014-2015 academic year Study Scholarship Competition. 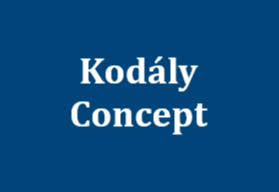 The announcement is for postgraduate training at the Zoltán Kodály Pedagogical Institute of Music. 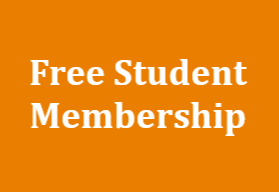 The purpose of the scholarship program is to encourage and to support the study of the music and ideas of Zoltán Kodály in his native country, Hungary, as they apply to musical performance, pedagogy and composition. 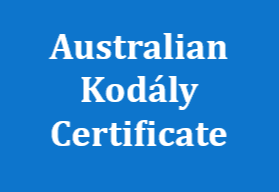 Be paid up members of the International Kodály Society. Be recommended by three (3) people who are currently teaching or are closely working together with the applicant. The recommendations should be attached to the application, or else the application is not valid.